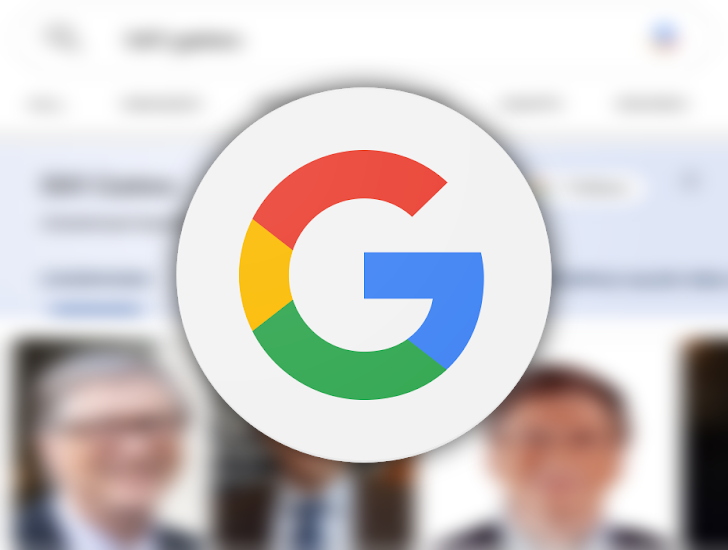 A few months ago, Google began testing a new interface for search card results, which removes the bold header color, uses a new Follow button with the Discover logo, and introduces more tabs for accessing relevant information about the subject. That interface seems to be rolling out more widely now and comes with redesigns for almost all search result cards and plenty of added information. 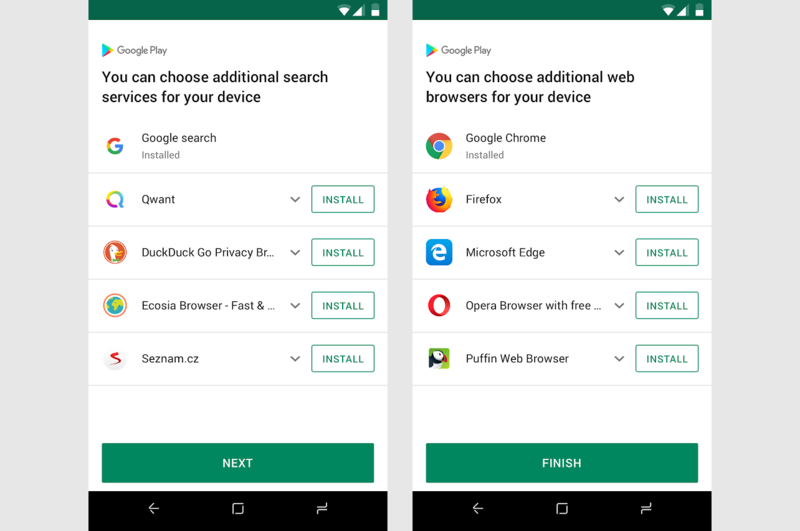 In the wake of the $5 billion antitrust fine it received from the European Commission last year, Google laid out plans to prompt Android users in Europe to choose a different default search or browser app. In a new blog post, Product Management Director Paul Gennai introduces the changes that will come as part of an imminent Google Play Store update. Love it or hate it (I hate it), Google AMP is expanding faster than ever. It's no longer just an optimized way to make mobile web pages, as it now powers interactive content in Gmail. 'AMP Stories,' a way of creating interactive news stories, was announced over a year ago — and it's about to roll out to everyone. Google may need a reminder on how reminders are supposed to work. 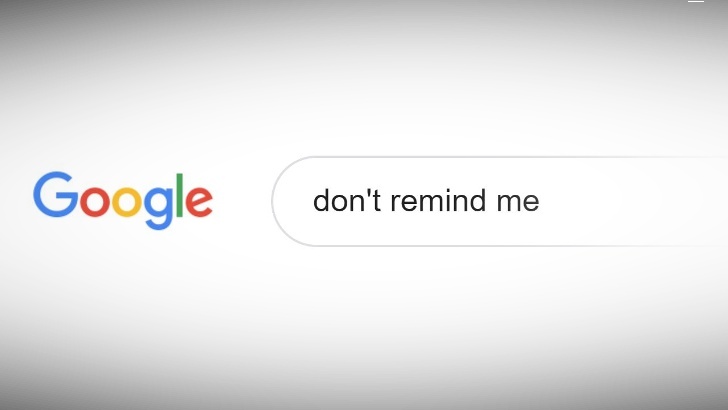 Multiple users have complained about not being able to set reminders with Google search — it's a feature that has gone missing time and again over the past couple of years. Google can help you learn a lot of things, from the definition of a word to providing you links to pages that explain quantum computing. 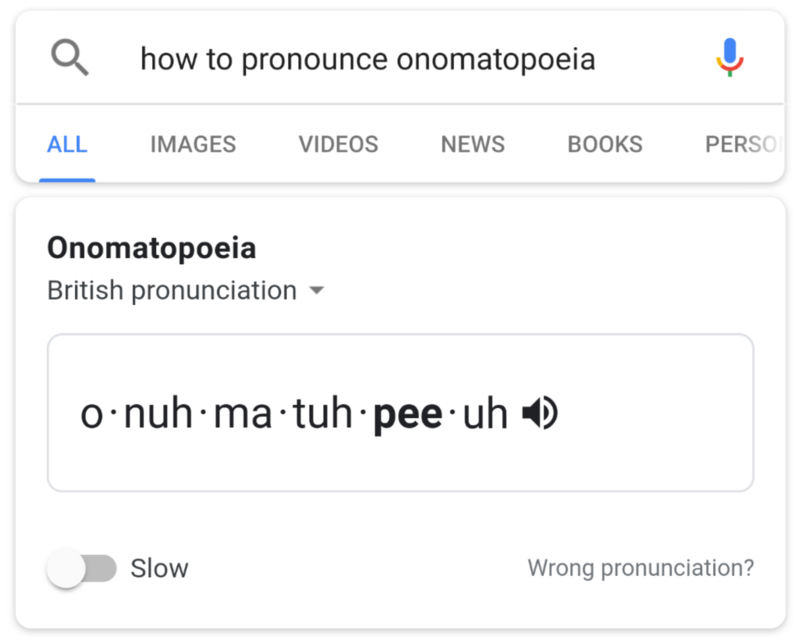 The feature we're focusing on today sits closer to the former than the latter — how to pronounce a word. One of the little annoyances of my online life is the inability to quickly launch Google Drive files by just typing their name in the Chrome omnibox. I always start doing that then remember that this is reliant on my browsing history and bookmarks, so I go to Drive instead, find the file, and bookmark it if I think I'll need frequent access to it. Turns out things are a little easier for G Suite users, and they're about to become even better. Color me jealous. With Google, you have many ways of accessing the news. If you want to dive into a particular topic, your best bet is to use Google Search itself. 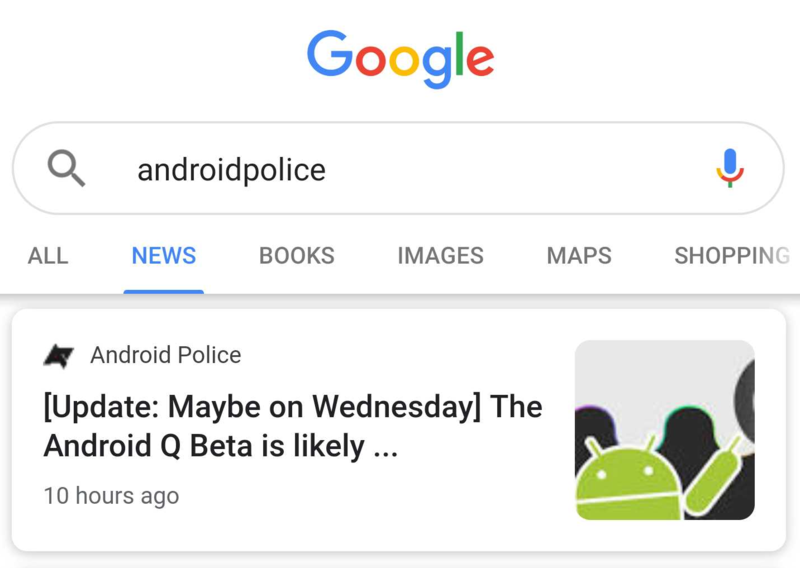 Soon, you'll be able to do that in a fancier fashion in the search app and on the mobile web, as Google is working on a Material Design refresh for its news section. Our lucky tipsters got an early glance at it through the company's notorious A/B testing. One of many useful features in Google Search, 'featured snippets' pulls answers to common, simple questions from relevant web pages and puts them front and center when you enter a query. 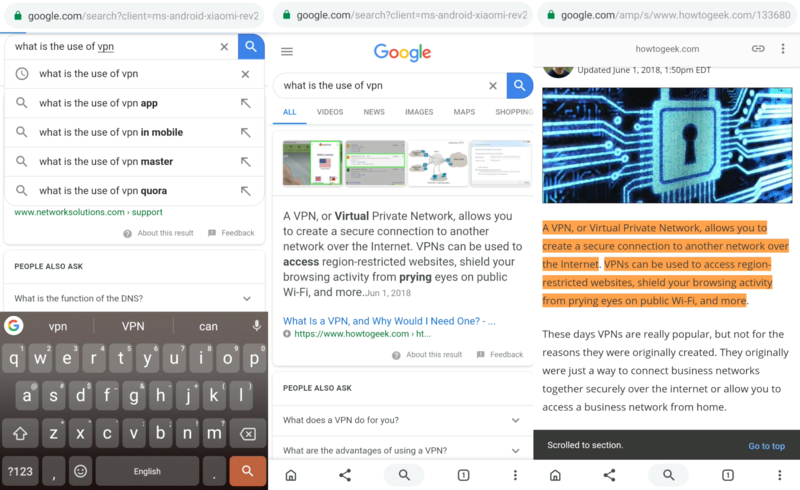 Usually, tapping through to the article Google got the answer from does nothing other than take you to that page, but new behavior has been observed whereby it will scroll you to the snippet on that page. 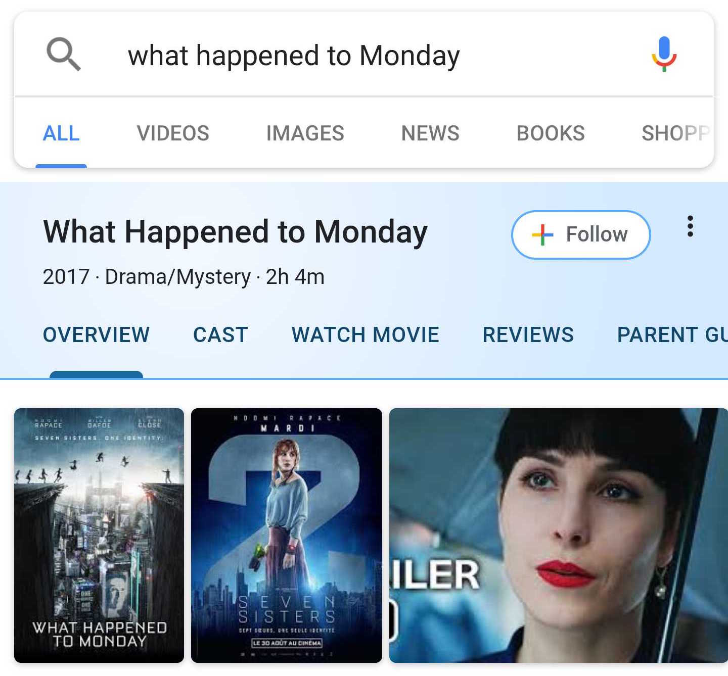 In its quest to whiten everything, Google is now testing a new look for its Knowledge Graph search cards that you get when looking for a known movie, TV show, personality, or song. The solid colored card header is gone, replaced by lighter, pastel colors with a white gradient. Whether you know it as Material theme or Material Design 2, Google continues to roll out its refreshed Material aesthetic across all of its various properties. 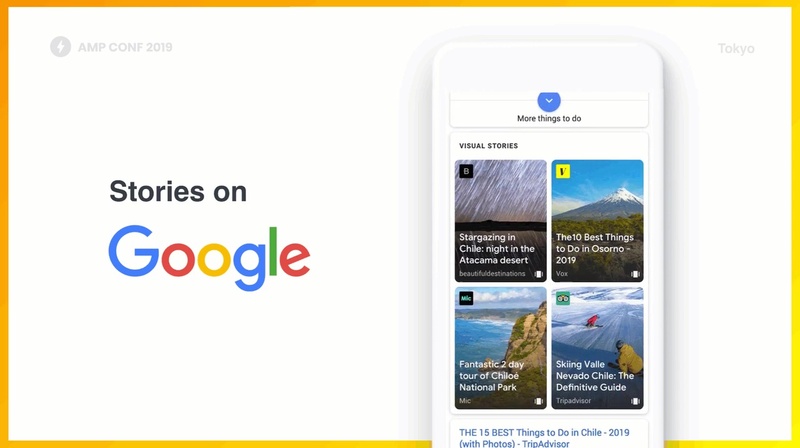 The latest to gain the new look is the Google search app itself, which is rolling out a new bottom bar look that swaps out a search button for a shortcut to 'Collections,' where users can find saved content like images, bookmarks, and Maps lists. Additionally, the minimalist new look is coming to the search app's settings. If all that's not enough search-related news, one tipster has also given us a first look at the UI for 'Your contributions,' a search feature that's not live yet.